Cyrus Yawkey was born on August 29, 1862 in Chicago. He was the son of Samuel W. and Mary Uliaetta (Carpenter) Yawkey, natives of Massillon, OH. Cyrus received a liberal education at the schools of East Saginaw, MI, after which he attended the Michigan Military Academy at Orchard Lake, where he graduated in 1881. Upon leaving school he worked as a clerk for three years at a hardware store, and then became a member of the firm Yawkey & Corbyn in Saginaw. Cyrus was married on October 13, 1887 in Ann Arbor, MI to Miss Alice M. Richardson, the daughter of Noah C. & Susanna (Turner) Richardson, both New York natives. Cyrus and Alice had one daughter, Leigh. In 1888, Cyrus sold his interest in Yawkey & Corbyn and went with his uncle, William C. Yawkey, and George W. Lee on a trip to purchase timber lands in Wisconsin. The trip was successful, and the three men purchased both large tracts of timber and a promising mill site. The next year the three of them formed the Yawkey & Lee Lumber Company, and Cyrus moved to Wisconsin to oversee the construction of a mill on their site, which later became the village of Hazelhurst. In 1893, the Yawkey Lumber Company was incorporated and became one of the largest manufacturers of lumber, lath and shingles. 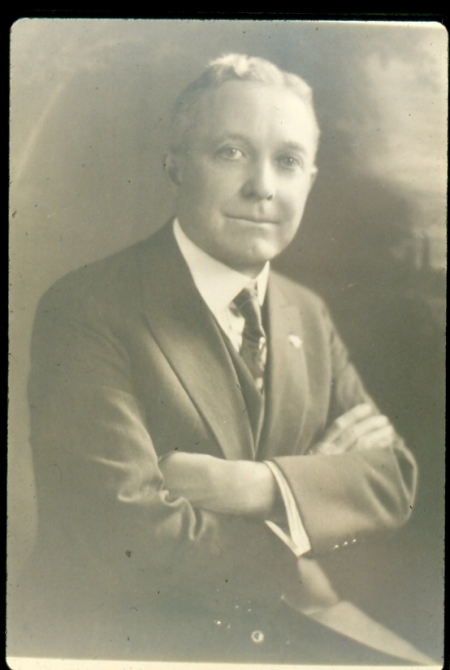 Credited as the leader of the Wausau Group, Yawkey was instrumental in the organization and development of Northwestern Life Insurance Company, Yawkey Lumber Company, Yawkey-Bissell Lumber Company, Wisconsin and Arkansas Lumber Company, Wausau Quartz Company, Globe Mining Company of Birmingham, AL, Marathon Paper Mills, Wisconsin Valley Electric Company, Wausau Paper Mills, and Employers Mutual Liability (later Wausau Insurance Companies). During World War I, Cyrus Yawkey assisted in organizing a citizens' military training camp which became part of the Wisconsin National Guard and led to his promotion to Colonel. He served for many years on the county park board and his land and monetary gifts helped to establish Riverside Park, Yawkey Park, Dells of Eau Claire Park, and Marathon Park. Cyrus was a strong Republican and took much interest in the party’s business. He was chairman of the town of Hazelhurst since its inception and served as chairman of the county board from 1891-1894. 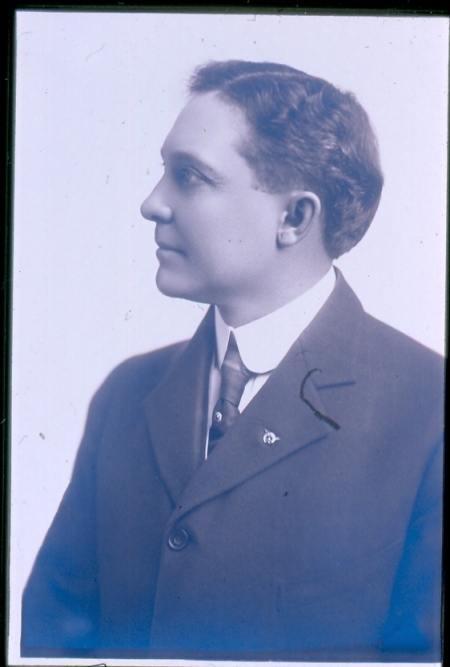 In 1894 he was elected to the Wisconsin State Legislature. Cyrus Carpenter Yawkey died on May 18, 1943. The house he lived in at the time of his death is now the museum of the Marathon County Historical Society. He is buried in Pine Grove Cemetery in Wausau, WI.